With marketing and advertising facing greater competition for talent than ever before, the search for that perfect recipe of personal and professional development, workplace satisfaction and good, old-fashioned fun has never been more pressing. 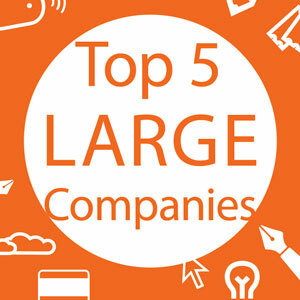 Do you work for one of the best companies in our industry? 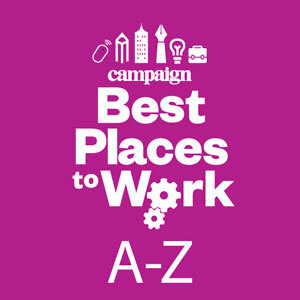 As Campaign unveils its first annual Best Places to Work survey, in partnership with leading training provider The Industry School, we shine a light on the innovative blend of incentives and rewards that organisations are using to recruit and retain the best talent. 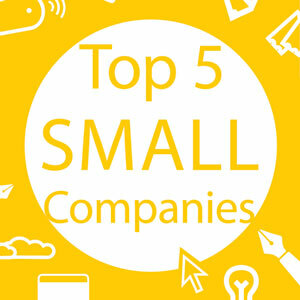 What makes a company a desirable employer? 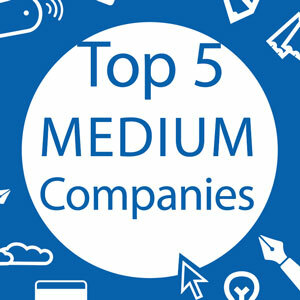 A quick scan through the 50 companies who made the cut reveals a few recurring trends. The first relates to location. The vast majority (42) are based in London, with Manchester and Brighton the only other places to host more than one of the best-performers. If the UK government’s vision of a "Northern Powerhouse" is to become as true in creative industries as in manufacturing, more must be done: only two companies are located north of the Watford Gap. Location aside, well-being is another key theme. More than a dozen companies offer yoga classes, while discounted gym memberships, on-site massages and nutritious breakfast foods are being deployed to ensure employees’ physical and mental health. Agencies and marketing teams are offering a range of holiday entitlements and sabbatical options to ensure staff recharge batteries and expand horizons, even if that means launching a new-business venture. And youthful teams demand sociable workplace environments. More than half of the featured companies offer treats on a Friday, from early finishes to free drinks. All-staff parties and trips away are increasingly common – a handful, for example, run annual ski trips to the Alps. Generally speaking, the smaller the business, the better it performed against metrics such as leadership, planning and work environment. Among the small businesses making the final list, 97% of employees agreed that leaders are "open to input from employees", dropping slightly to 96% among medium-sized companies and 90% in large organisations. Similarly, when asked whether their jobs provide them with a sense of "meaning and purpose", 93% of small business employees agreed, compared with 88% in medium-sized companies and 82% of those in larger organisations. There is still work to be done across the industry. Too many respondents are yet to be convinced by the potential for career progress, for instance. A fifth (21%) of those at successful companies disagreed that good performance would improve the prospects of a promotion, while 25% believed they are underpaid. Almost a third (31%) of employees at our most successful companies were dissatisfied with disability benefits, something that reflects poorly on an industry working hard to improve diversity. A lack of dental cover is also a bone of contention, with 32% of those same respondents unhappy about it. Most leaders agree that the secret to a successful business is making company culture secondary to the vibrancy of its people. A great place to work is somewhere people "know how much they are valued", says Gabrielle Ludzker, chief executive of Proximity London, which topped the large business category. Ludzker insists issues such as happiness and learning should not be considered "fluffy stuff". Jonathan Trimble, chief executive of 18 Feet & Rising, agrees: "Even today, voicing opinions that threaten the status quo is still a career-limiting option. We need to find ways to allow people to bring their whole selves to work." People and culture are not KPIs that can be managed by numbers, Jenny Biggam, founding partner of the7stars, argues. "What matters to us is that people come here to make a difference." James Copley, managing director at Talon Outdoor, advocates "treating people like adults" and giving them the "autonomy and flexibility" to do their job. Neil Henderson, chief executive of St Lukes, meanwhile, believes that companies must allow employees to "live their personal values" through their work. Dan Pimm, founder of December 19, urges teams to eschew the "forced fun" of table football and Nerf guns. Instead, it is about realising that a career forms only part of anyone’s life, and keeping working hours to a minimum. "An office dog helps, too," he adds. "Keeps everyone smiling."